We are in the final stages of producing the first issue of our quarterly European Wilderness Journal. We have collected interesting stories, interviews and background information an several current topics, concerning wilderness issues in Euroepa. In addition a two page map will complement the first issue highlighting all of Europe´s members of the European Wilderness Network. 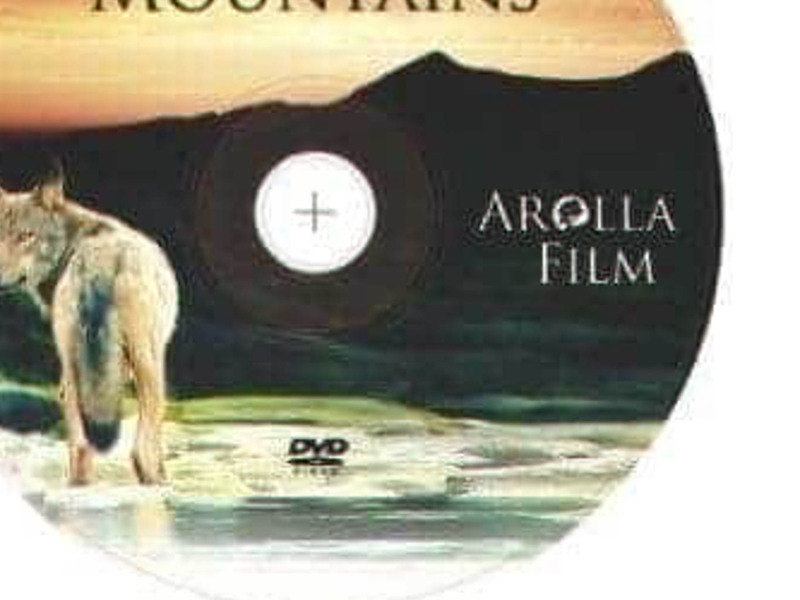 As a special highlight, we will include a DVD with the suberb Movie Wolf Mountain from Erik Balaz for our registered subscribers. To what email address do I send my address info? Where can I find information on making a donation? Simple send us your postal address and we will mail it to you. If you would like to receive it automatically, a donation would be appreciated. How can I get this first issue?